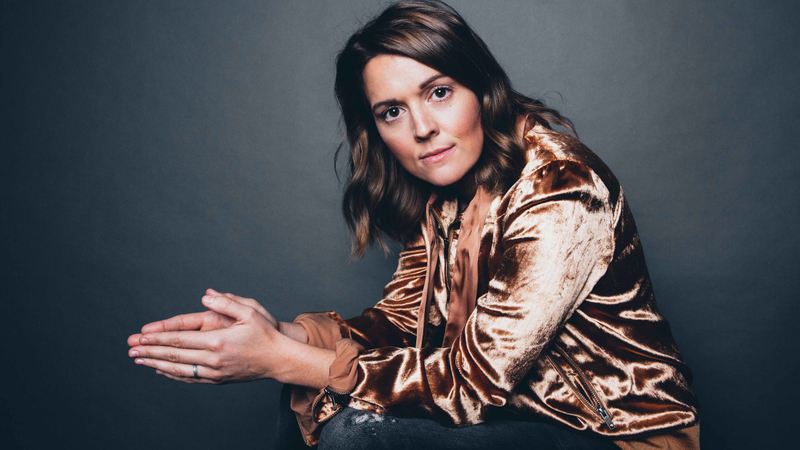 Elektra Records and GRAMMY® award winning artist Brandi Carlile are collaborating with Genero to find a female filmmaker to make the official music video for her song, ‘The Mother’. ‘The Mother’ is taken from Carlile’s acclaimed sixth studio album, ‘By The Way, I Forgive You’, which won three GRAMMY’s at the 2019 GRAMMY® Awards. Carlile was the most nominated female artist at this year’s awards including a nomination for ALBUM OF THE YEAR! This is an incredibly unique and exciting opportunity for a female filmmaker, director or animator to create the official music video, which will be released on Mother’s Day on May 12th. The track is an honest and beautiful tribute to Carlile’s daughter, Evangeline. It is a story of motherhood that spans all ages, all families, even all the gender norms – but most of all, it’s a mother’s love song. Female filmmakers, directors, animators and creatives are invited to pitch their idea for the video via Genero by sharing a treatment and examples of work by March 31st. One commissioned creator will then be awarded the production budget of US$15k to complete the video ahead of Mother’s Day. Join Genero for free to read the full brief here.